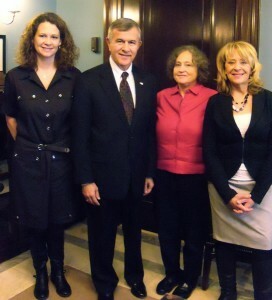 NSRC PACT members with Sen. Mike Johanns. 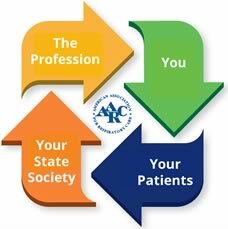 The Nebraska Society for Respiratory Care is joining the American Association for Respiratory Care (AARC) for Virtual Lobby Week March 1-12, 2013. 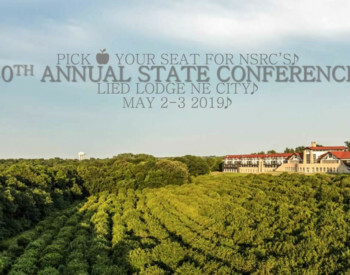 Members of the NSRC Political Advocacy Contact Team (PACT) also will be traveling to Washington, DC to meet personally with Nebraska representatives about the act. Last year's team met with Sen. Mike Johanns, among others. Both groups are asking members and affiliated respiratory therapy staff, students, patients, nurses and other personnel to participate in their 2013 letter writing campaign regarding the Respiratory Therapists Access Act of 2013. There are more than 1,000 licensed respiratory therapists in Nebraska. 107,100 of Nebraskans are diagnosed with adult asthma. 59,279 are diagnosed with chronic bronchitis. 26, 505 are diagnosed with emphysema. Passage of the Medicare Respiratory Therapy Access Act will give the physician the option to utilize the respiratory therapists’ skill set and increase access to care for a subset of Medicare beneficiaries. This is especially important given the predictions of physician shortages with the aging of the baby boomers into the Medicare system and the ever-increasing cost of treating chronic diseases.